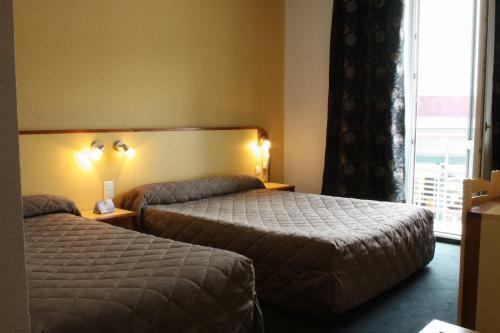 Hotel Florida is situated just 150 metres from the Notre Dame de Lourdes Sanctuaries. 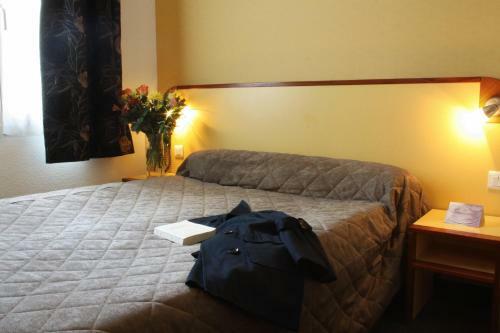 It offers modern accommodation and a restaurant serving gourmet cuisine. 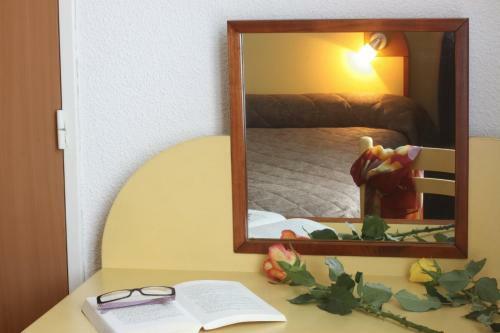 Guestrooms at Hotel Florida equipped with modern facilities including a private bathroom and satellite TV. The restaurant serves traditional cuisine. After dinner, guests can relax in the lounge areas and enjoy a drink at the bar. 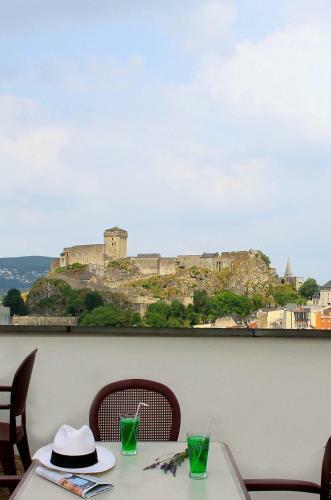 The terrace boasts panoramic views of the Pyrenees Mountains and the fortified Castle. There is an onsite souvenir shop and free public parking is available.